The Old-School Church that outright rejects technology. The Tech-Junkie Church that blindly embraces technology, for technologies sake. The Digital Church that intentionally uses certain technologies with a specific goal in mind. Before we dive into the types, let me define technology in our context. 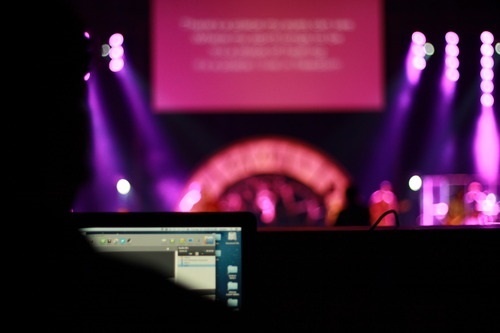 When I am speaking about the local church, by technology I typically mean digital technology. In modern-day America, you would be hard-pressed to find a church that gathered without air conditioning or heat in the extreme seasons, or the use of lights, and general electricity. Robert Coletti is an Account Director at Piksel 316 Networks and is passionate about helping churches embrace digital technology. He's also a Christ Follower, jazz musician and chicken farmer. 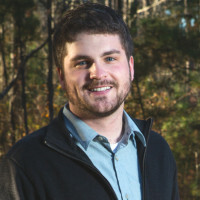 Connect with him on Twitter @rcoletti116 or@316Networks.